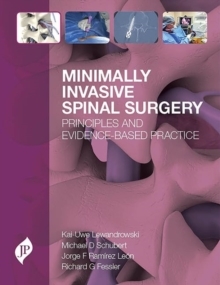 This book provides a timely, comprehensive and evidence-based review of minimally invasive surgery of the cervical, thoracic and lumbar spine. Minimally invasive techniques are now aided by more advanced endoscopic instruments, video, and computerised navigation systems broadening the range of surgical procedures that can be carried out with similar efficacy as traditional open spinal surgeries, without the significant burden on the patient recovery and rehabilitation. 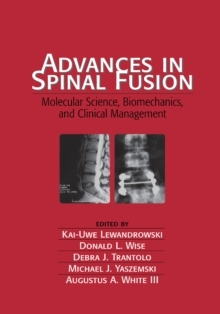 This book thoroughly reviews the preclinical and clinical data on minimally invasive spinal surgery and describes and illustrates the current effective techniques. 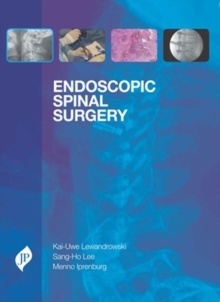 An authoritative, international team of contributors add their clinical experience and expertise to provide a clear, authoritative and practical guide. 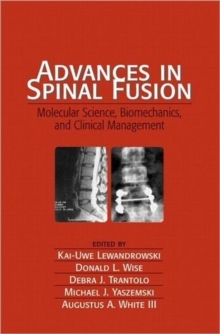 The book is organised in four sections covering cervical, thoracic and lumbar spine regions with a final section on the latest advances in technologies and the cost-effectiveness of current treatments.